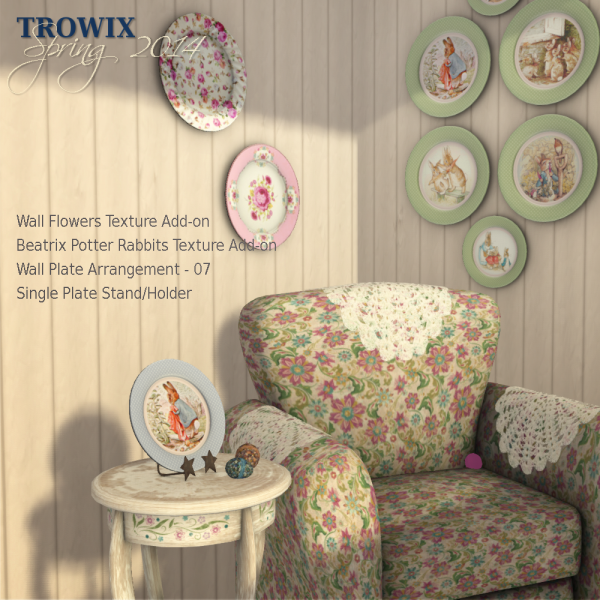 Beatrix Potter Rabbit Add-on – BunnyBunny! 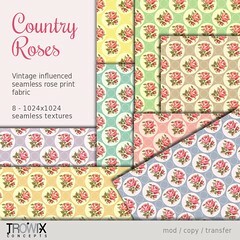 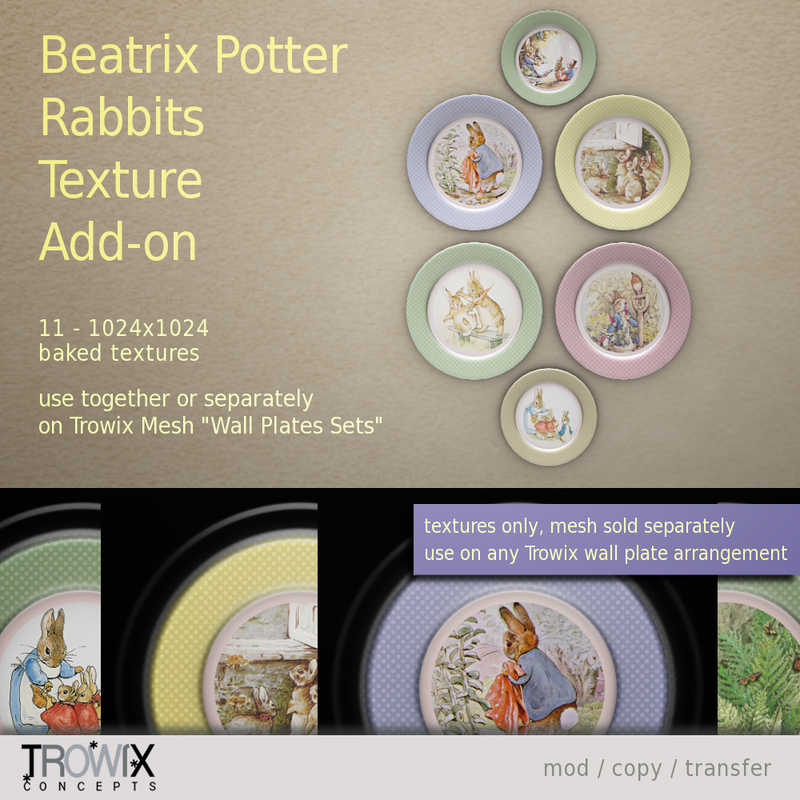 Popular Beatrix Potter bunny illustrations are made into sweet designs and baked for easy-to-use, quick texturing you can use with all “Wall Plates Arrangements” Mesh Packs. 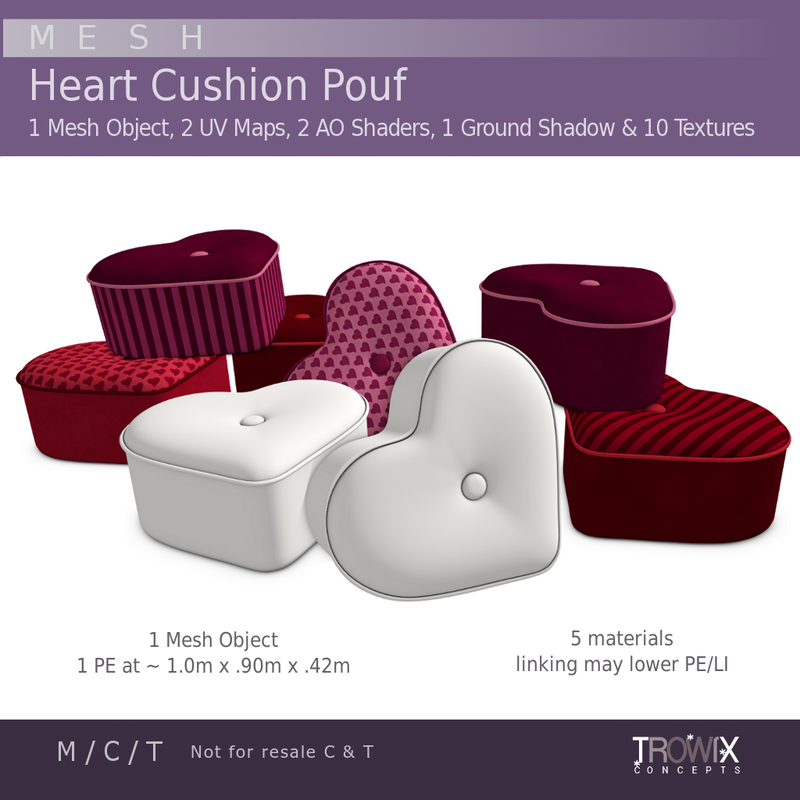 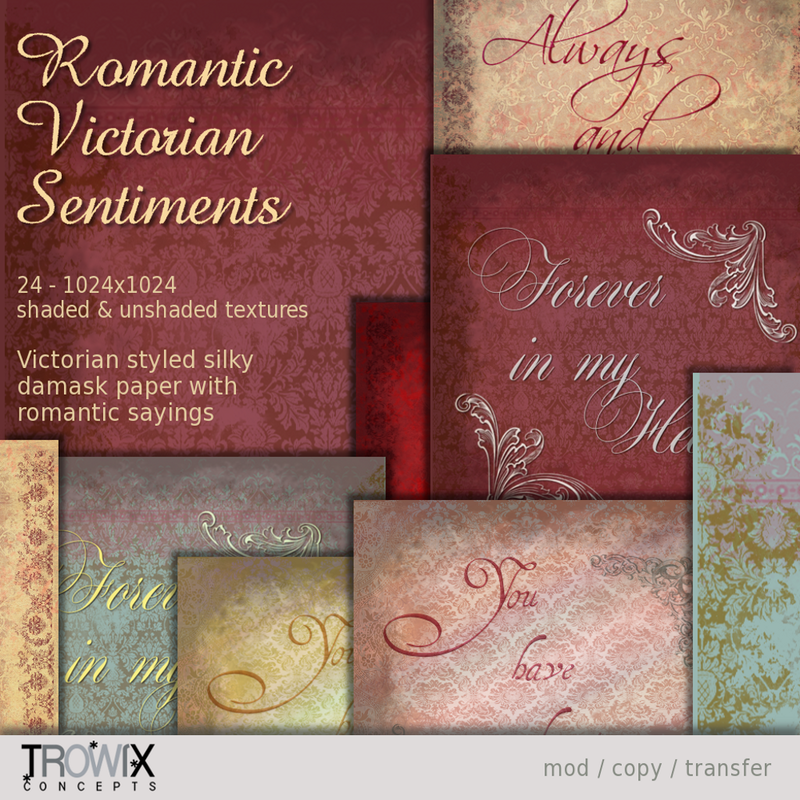 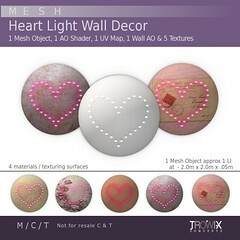 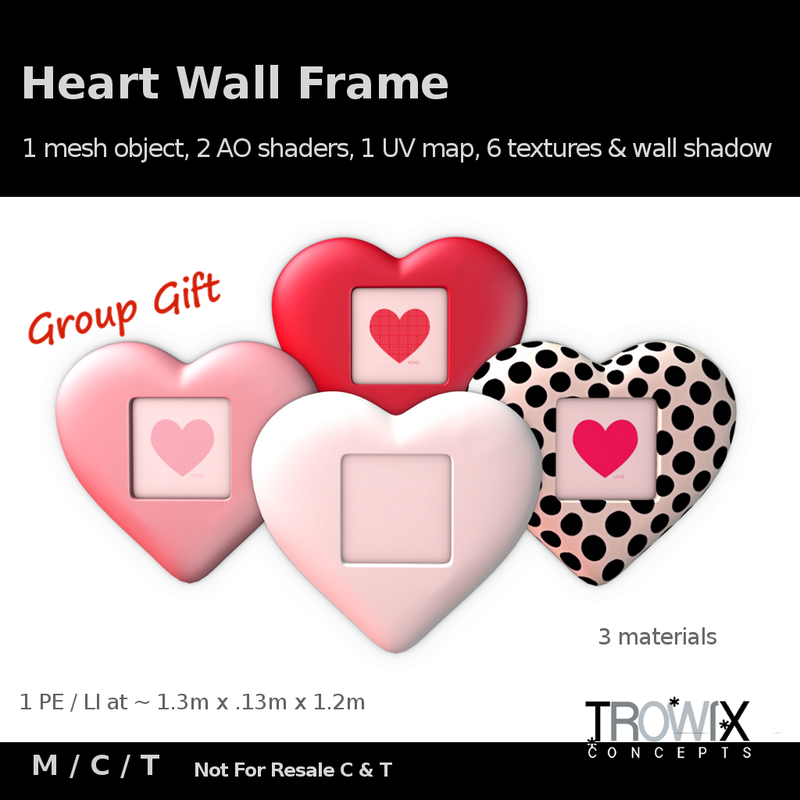 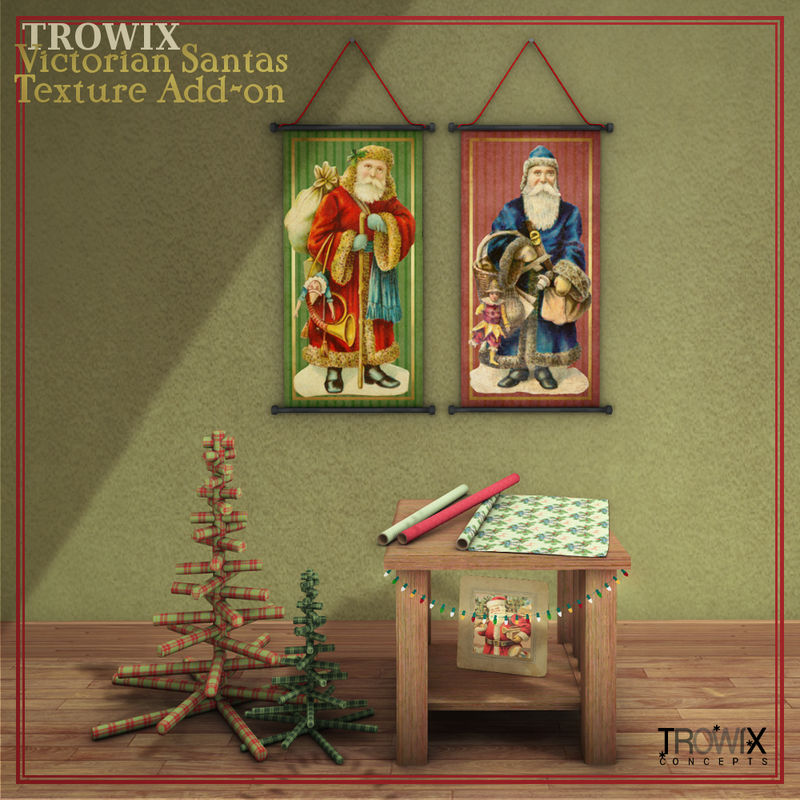 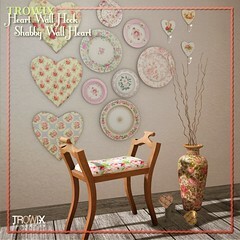 *Textures only – Mesh “Wall Plates Arrangements” meshes are available from Trowix Concepts. 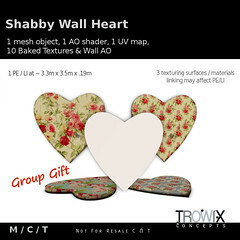 Bunny baked texture add-on pack and decor plate arrangements at the Trowix Main Store. 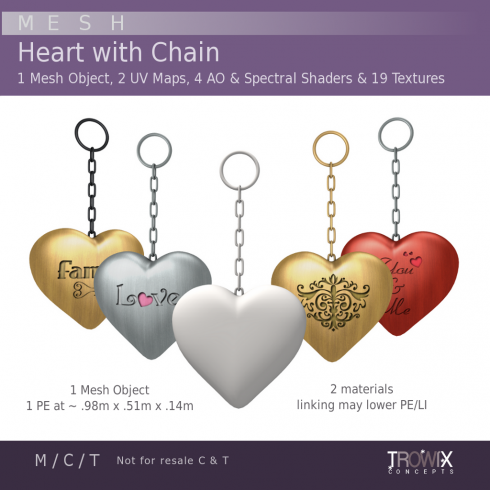 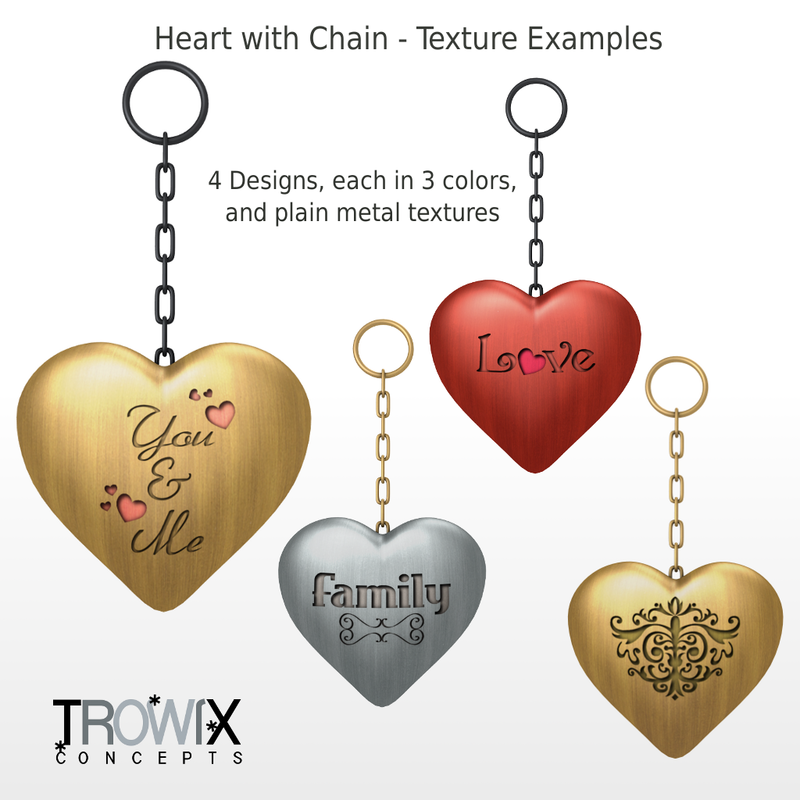 Heart with Chain – Love it! 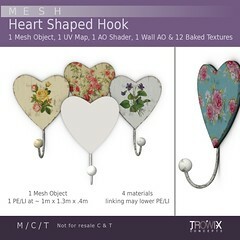 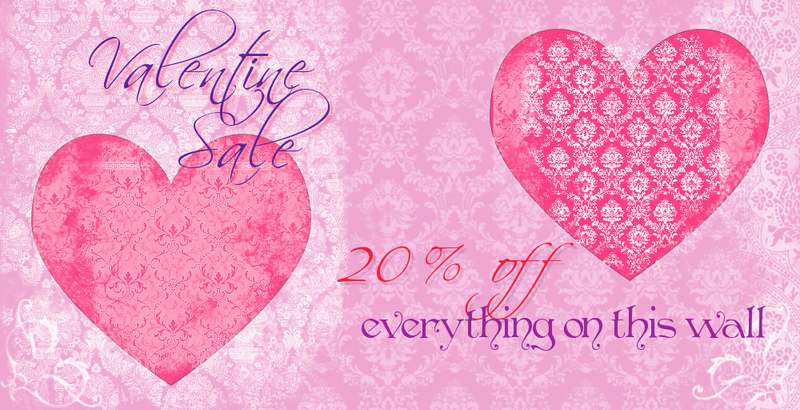 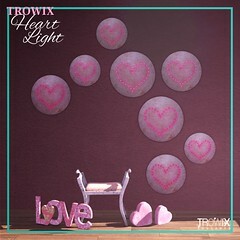 A cute puffed heart on a chain just waiting for your creative ideas – hanging, dangling goodness. 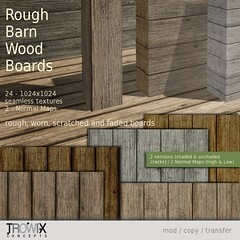 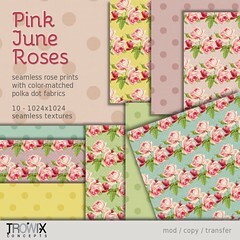 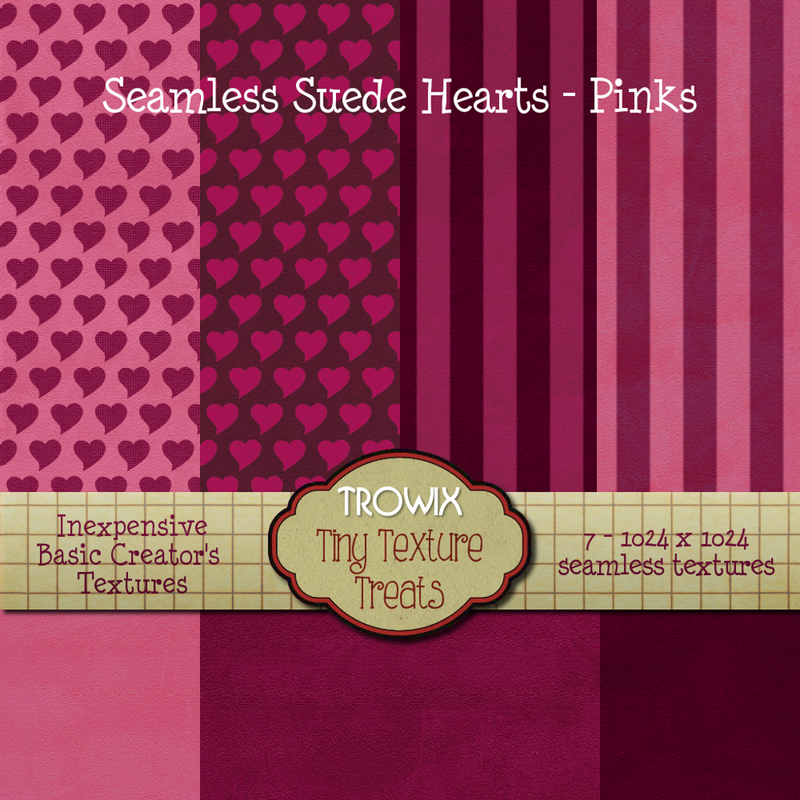 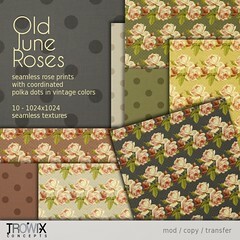 Smooth texturing, no distorting your pretty textures or use our 19 baked textures. 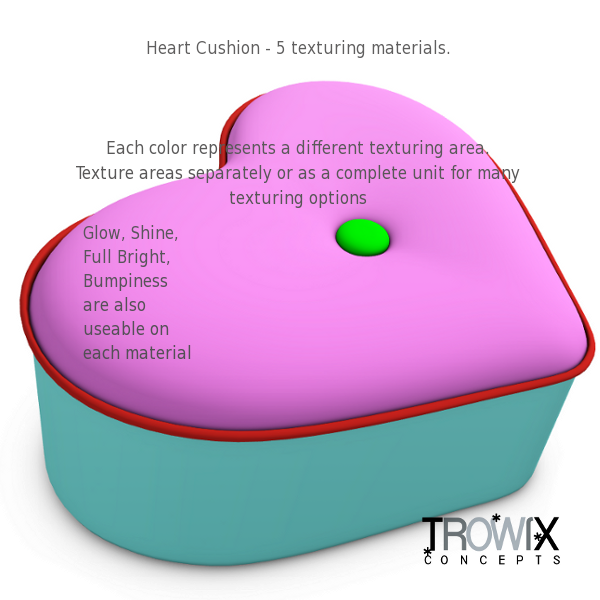 2 materials for even more variety. 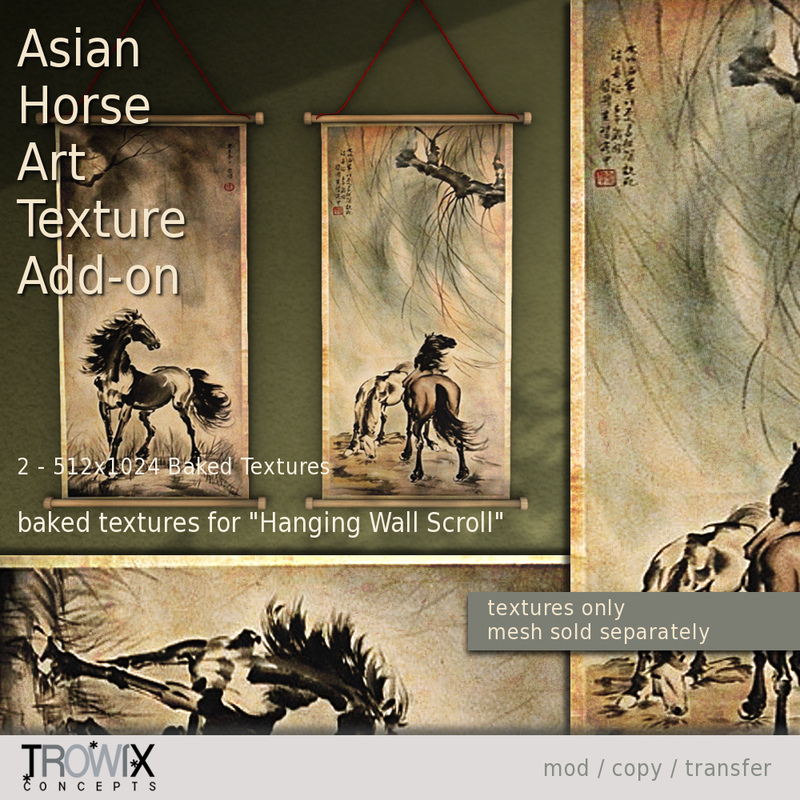 In honor of the lunar New Year, an antiqued Asian ink wash art captures the essence of the horse in our texture add-on for “Hanging Wall Scroll”. 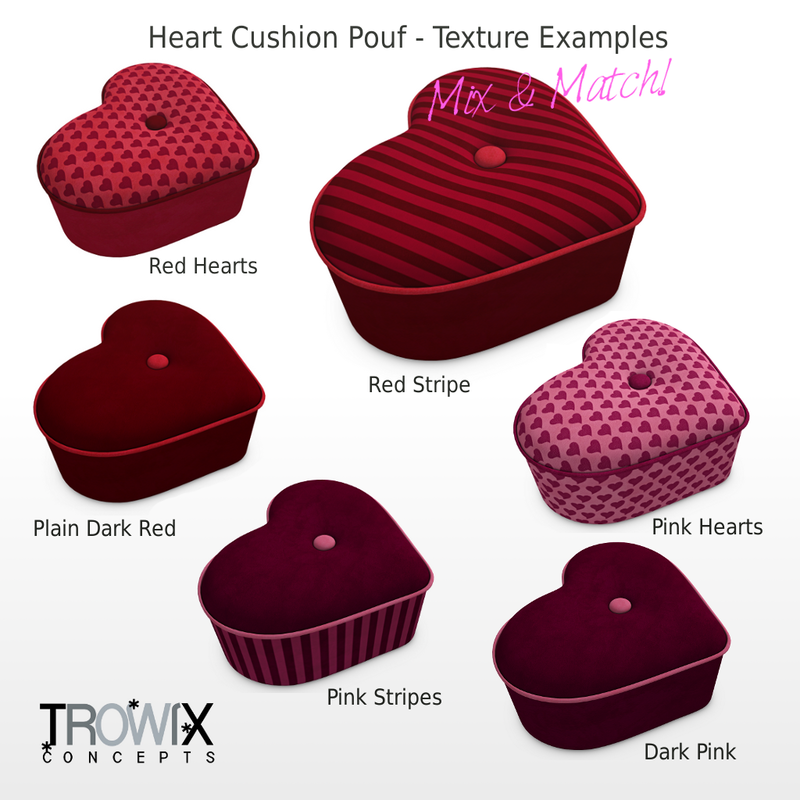 Fast and easy baked textures for quick decorating and texturing. 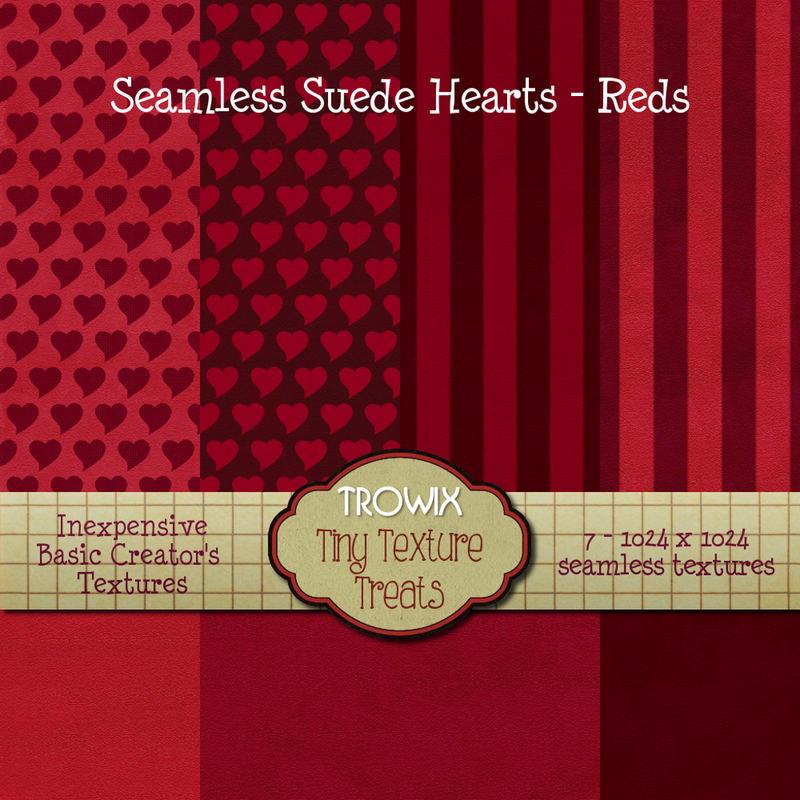 *Note: these are textures only. 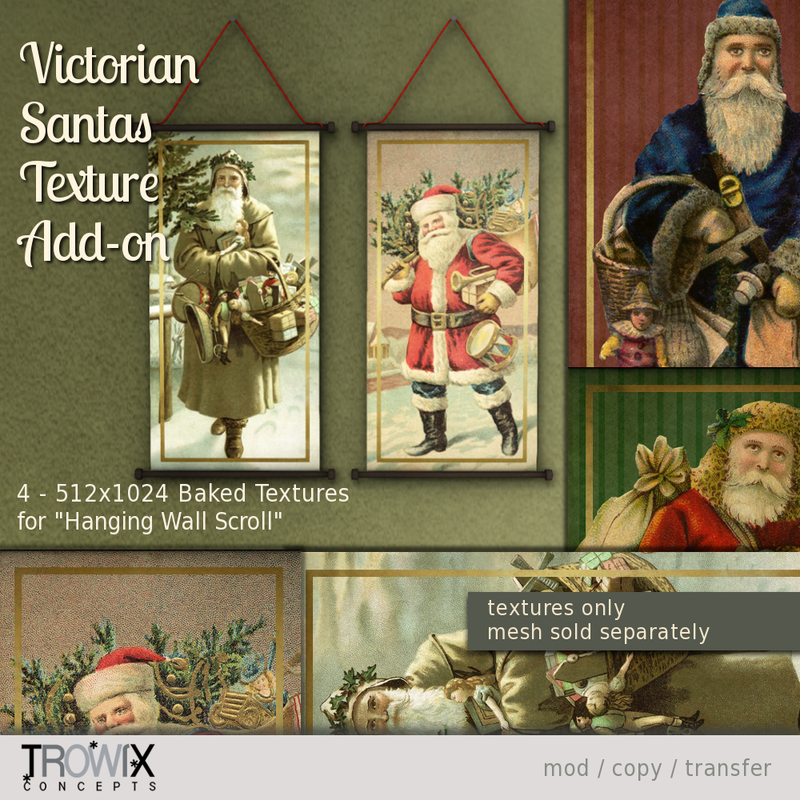 The “Hanging Wall Scroll” mesh is sold separately. 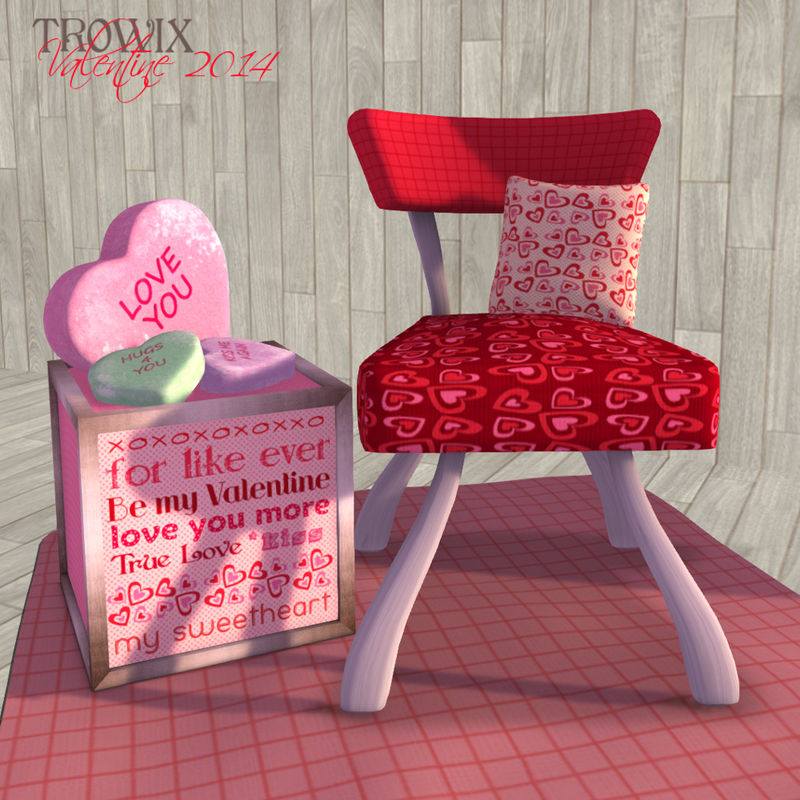 and on SL’s Marketplace – here. 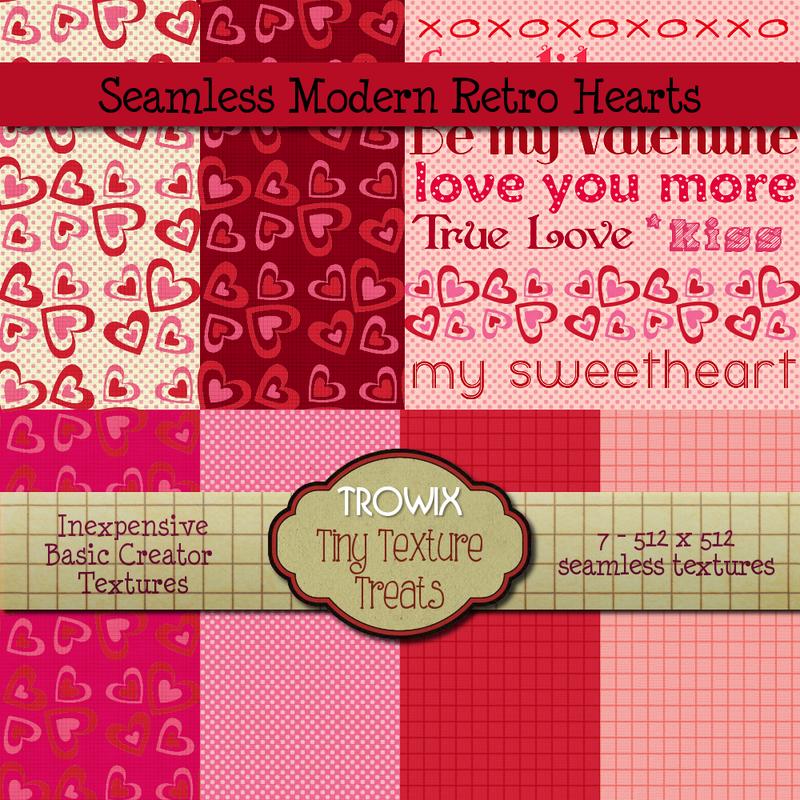 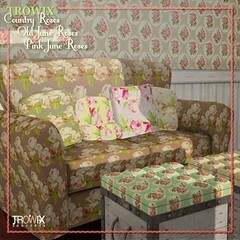 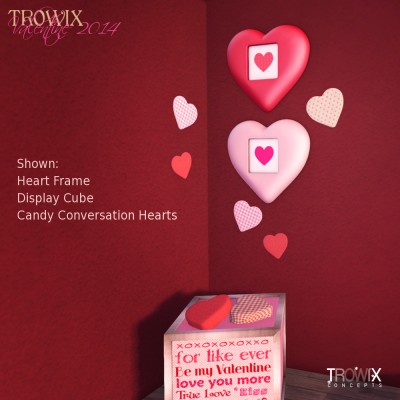 For all occasions, it’s Trowix!